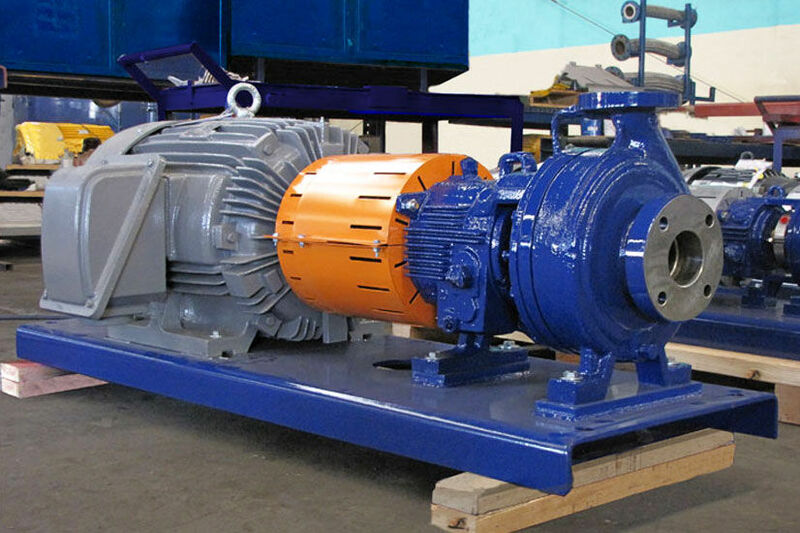 The CPO ANSI Process Pump is constructed around a simple hydraulic and mechanical design concept that guarantees high efficiency through a wide range of applications with flexibility and interchangeability. 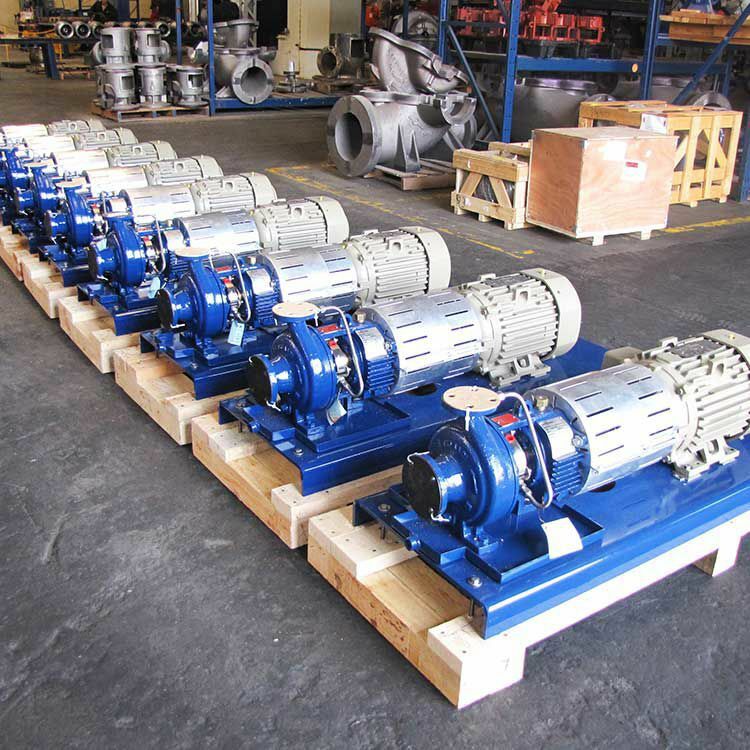 Designed to exceed the ANSI B73.1 spedification, its design incorporates an enclosed impeller, horizontal end suction and top discharge on the center line. 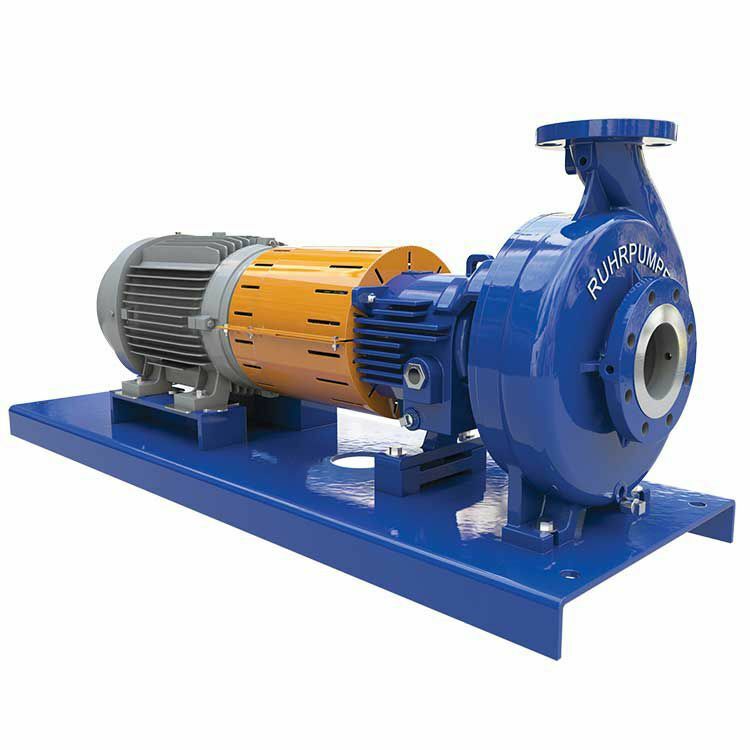 Moreover, its back pull-out design facilitates its maintenance.